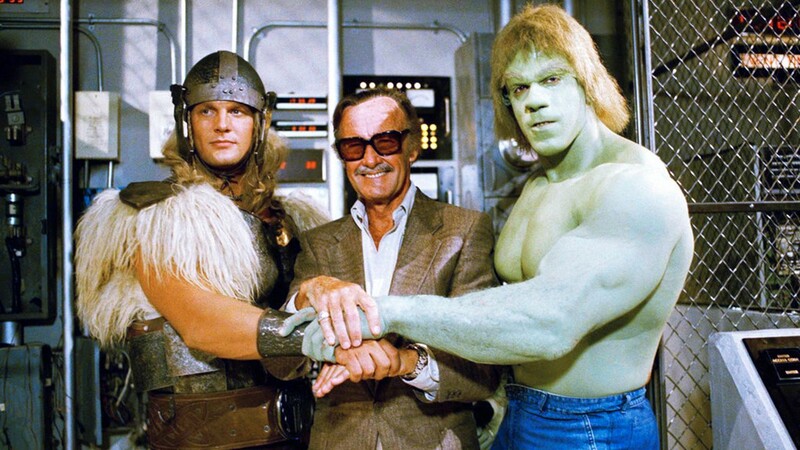 Stan Lee created or co-created many beloved comic book characters including Spider-Man, Black Panther and the Incredible Hulk. 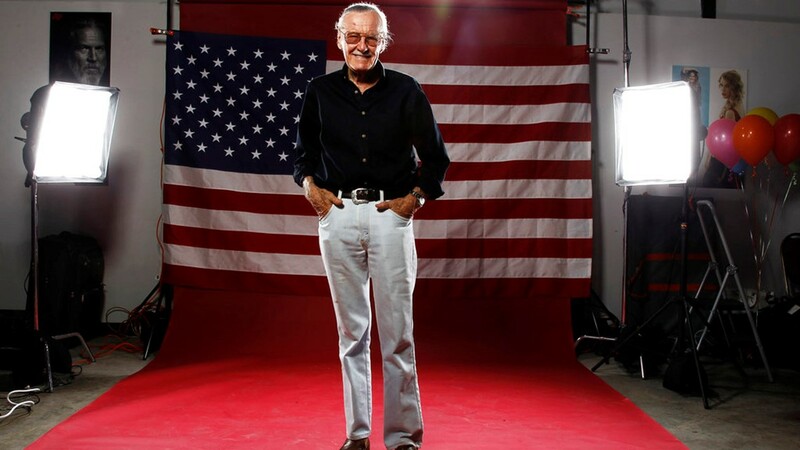 Stan Lee, the cultural icon responsible for Marvel comics, has died at the age of 95, an attorney for Stan Lee's daughter has confirmed to the Associated Press. An ambulance was rushed to Lee’s home in Hollywood Hills early Monday morning. He was transported to Cedars-Sinai Medical center, where he died, according to Kirk Schenck, an attorney for Lee's daughter, J.C.
People, Variety, and Hollywood Reporter also confirmed Lee's passing. Lee, a New York city native, was born Stanley Martin Lieber in 1922. 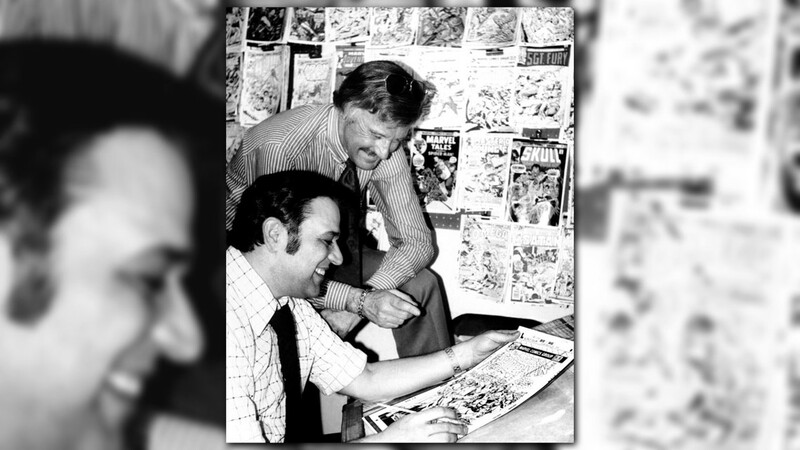 Marvel started out in 1939 as Timely Publications, and was also known as Atlas Comics. The company was branded as Marvel in 1961 with the launch of the Fantastic Four comics by Lee and Jack Kirby. He later went on to create or co-create several well-known characters like Spider-Man, Black Panther, the Incredible Hulk, X-Men, Iron Man, and The Avengers. 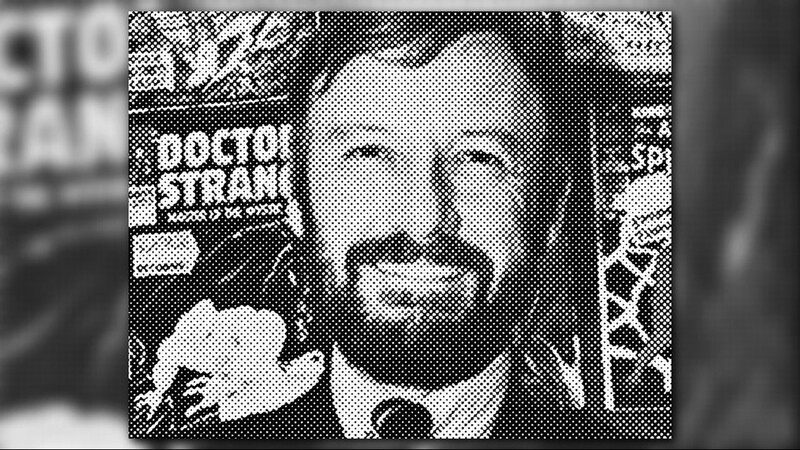 From the 1970s (when he became publisher) until the ’90s, Lee was the face of Marvel and a frequent staple at comic and pop-culture conventions, entertaining fans and “true believers” with his stories and signature catchphrase “Excelsior!” He created his own POW! 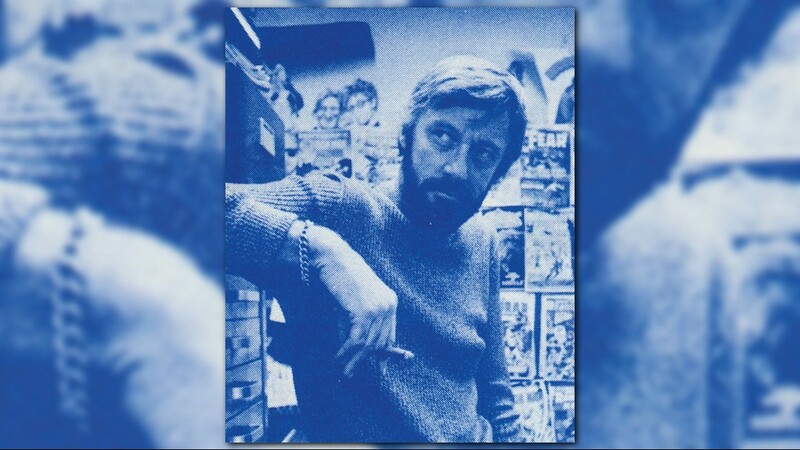 Entertainment in 2001 to develop film, TV and comic properties, but always stayed connected to his original superhero roots as geek culture rose in Hollywood: As an executive producer, Lee had humorous cameos in nearly every Marvel movie going back to Bryan Singer’s "X-Men" in 2000. 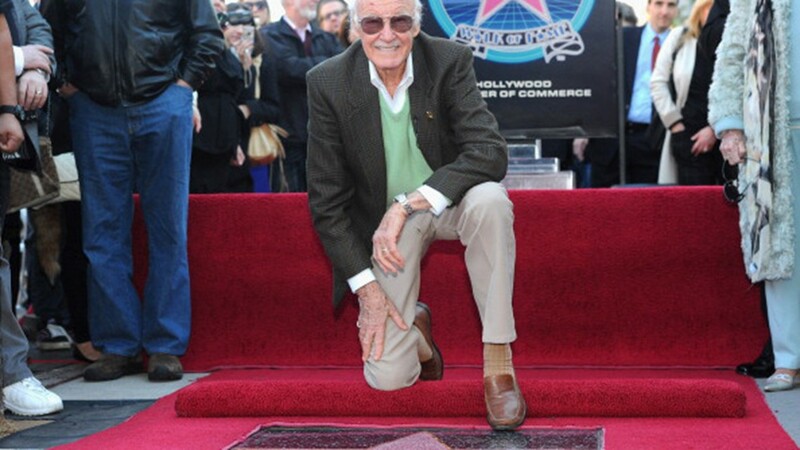 In this June 22, 2004, file photo, Spiderman creator and "Spider-Man 2" executive producer Stan Lee poses for photographers at the premiere of "Spider-Man 2" in Los Angeles. 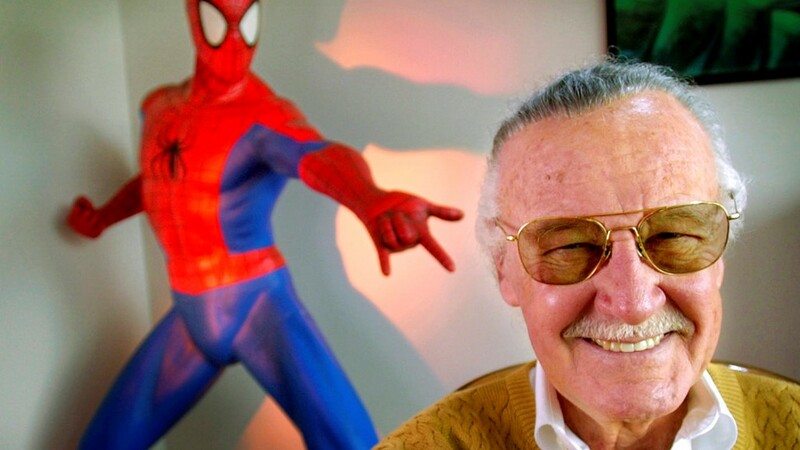 In this April 16, 2002, file photo, Stan Lee, 79, creator of comic-book franchises such as "Spider-Man," "The Incredible Hulk" and "X-Men," smiles during a photo session in his office in Santa Monica, Calif. 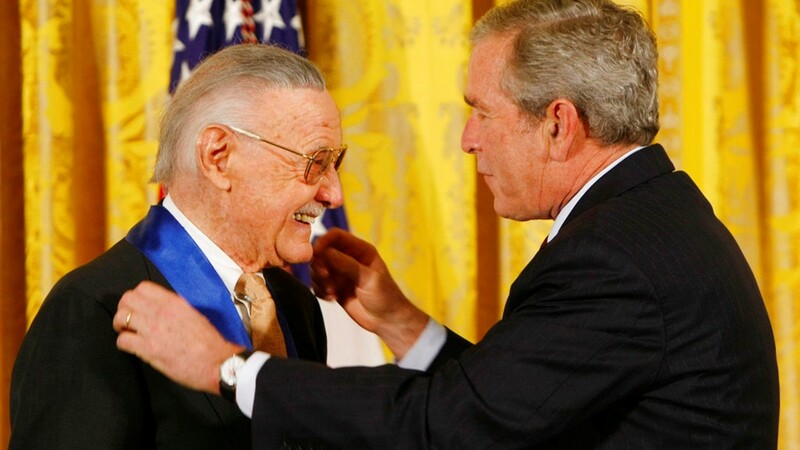 In this Nov. 17, 2008, file photo, President George W. Bush presents the 2008 National Medals of Arts to comic book creator Stan Lee, in the East Room of the White House in Washington. 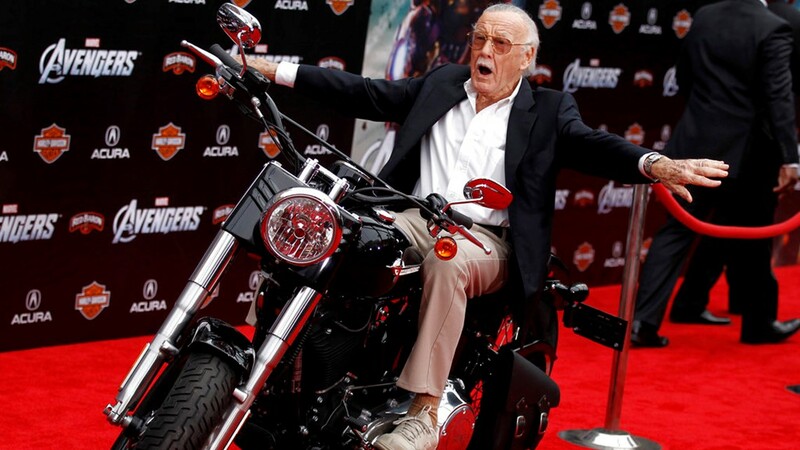 In this April 11, 2012, file photo,Stan Lee arrives at the premiere of "The Avengers" in Los Angeles. 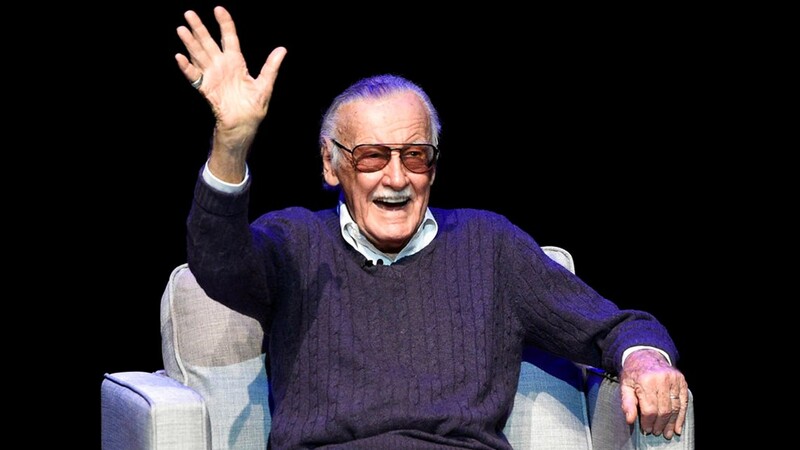 In this Aug. 22, 2017, file photo, comic book writer Stan Lee waves to the audience after being introduced onstage at the "Extraordinary: Stan Lee" tribute event at the Saban Theatre in Beverly Hills, Calif.
Stan Lee and Tobey Maguire at the premiere of "Spider-Man" at the Village Theater in Westwood, Ca. Monday, April 29, 2002. Actor Ben Affleck (L) and exec. prod. 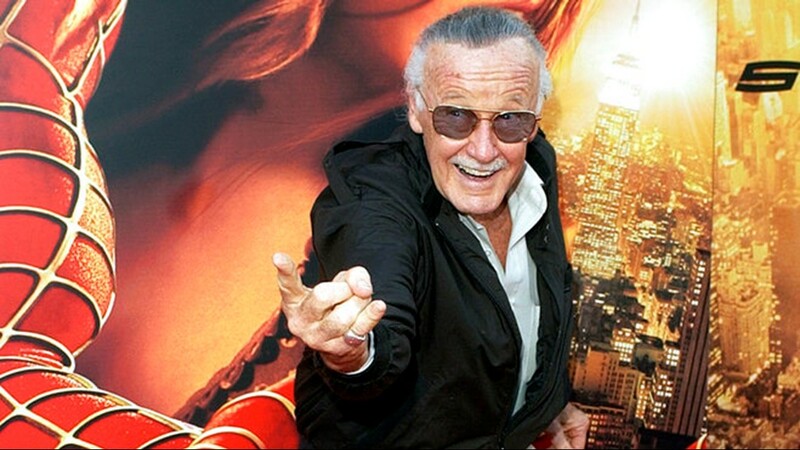 Stan Lee arrive at the premiere of "Daredevil" at the Village Theatre on February 9, 2003 in Los Angeles, California. 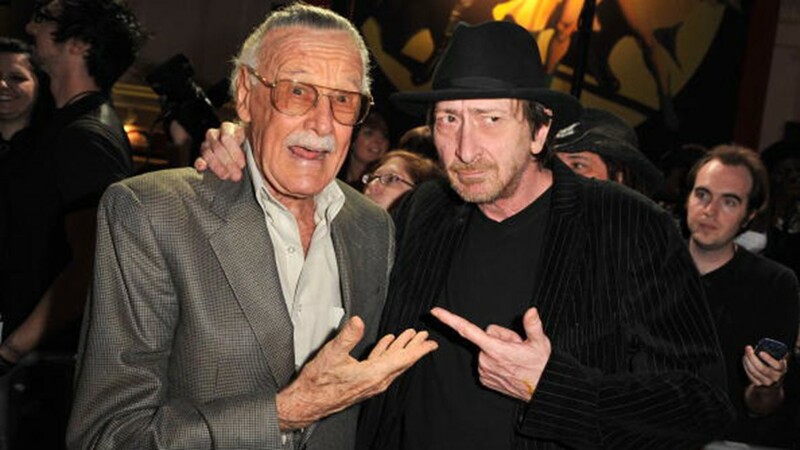 Writer Stan Lee pose with Writer/Producer Frank Miller as they arrive at Spike TV's 2008 Scream awards held at the Greek Theater on October 18, 2008 in Los Angeles, California. 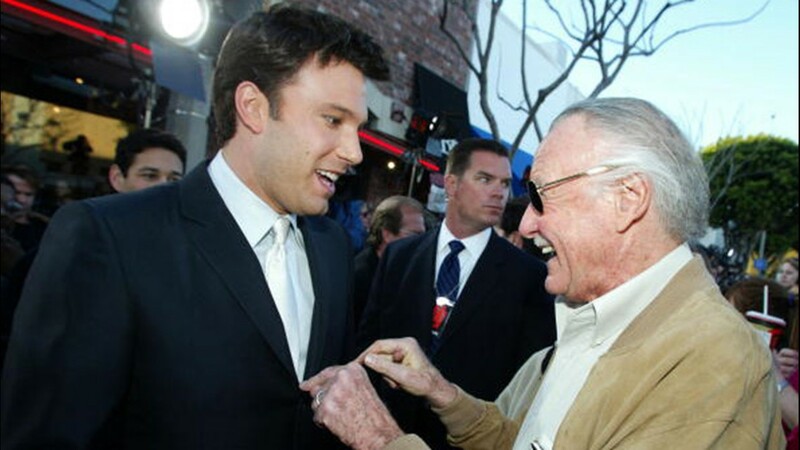 Writer Stan Lee (L) and actor Chris Hemsworth arrive at the premiere of Paramount Pictures' and Marvel's "Thor" held at the El Capitan Theatre on May 2, 2011 in Los Angeles, California. Writer Stan Lee (L) and host Kevin Smith attend the IMDb Yacht at San Diego Comic-Con 2016: Day Two at The IMDb Yacht on July 22, 2016 in San Diego, California. Friday, July 14, 2017 - The Ultimate Disney Fan Event - brings together all the worlds of Disney under one roof for three packed days of presentations, pavilions, experiences, concerts, sneak peeks, shopping, and more. 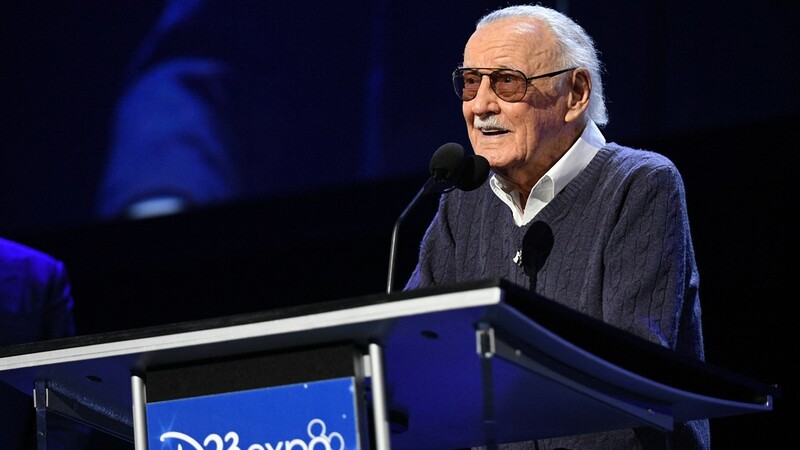 Many of his characters have been adapted into hugely successful blockbuster films.Recent projects he helped make possible range from the films "Black Panther" and "Doctor Strange" to such TV series as "Agents of S.H.I.E.L.D" and "Guardians of the Galaxy." Lee was known for making cameos in nearly every film based on a Marvel character, starting with Bryan Singer's X-Men in 2000. Lee's characters were praised for being flawed. The heroes were set apart from virtuous do-gooders such as Superman, a character from rival company DC comics. Lee has had suffered from health issues in the past. In 2012, he underwent an operation to insert a pacemaker and canceled planned appearances at several conventions. in 2018, the Los Angeles Police Department revealed that they were investigating reports of elder abuse against Lee. Lee served in World War II, where his official US Army title was "Playright." His official Twitter account posted a photo of Lee during the war Sunday in honor of Veterans Day. Lee is survived by his daughter, J.C. His wife, Joan, died in 2017. She was also 95. Ryan Reynolds, who plays the Marvel character Deadpool in the film series of the same name, tweeted his condolences, thanking Lee for all that he'd done. 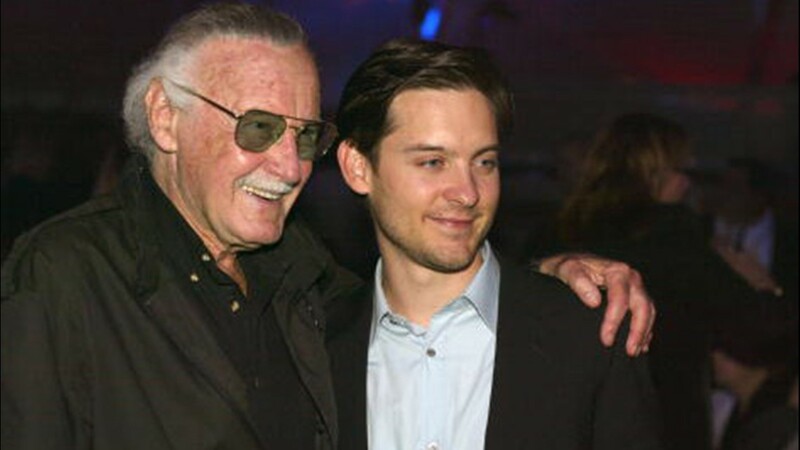 Netflix US also thanked Lee in a tweet featuring Lee and actor Tobey Maguire in Spider-Man.